1920 Laurel Rd #A, Vestavia Hills, AL.| MLS# 844977 | Richard Jacks UABLIVING.com 205-910-2297 | Birmingham AL Real Estate | Contact us to request more information about our Homes for Sale in the Birmingham AL area. 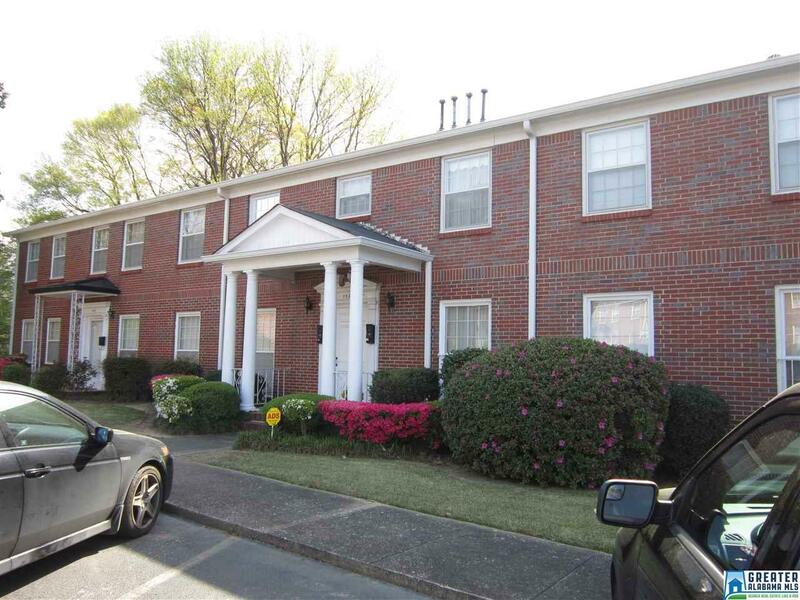 Great 3 bedroom, 2 bath condo in Vestavia. Convenient to restaurants, shopping, downtown, UAB, Samford, Hwy 31, and I-65. Floorplan features formal living and dining rooms. 3rd bedroom being used as den for TV viewing. Large kitchen. Hardwoods under carpet. Storm windows with custom drapes. Vestavia schools.